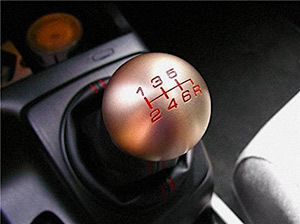 There are many reasons why shifting of the gear may be difficult. Worn or broken gear shifting fork. In this case it is advised to replace worn parts. The adjustment is needed in gear shifting mechanism. It's recommended to adjust a gear shifting mechanism. The adjustment is needed in clutch linkage. It's recommended to adjust a clutch linkage. It's proven that in case of applying metal conditioners to mechanical transmission, there is a reduction of noise, vibration and fuel consumption is observed. 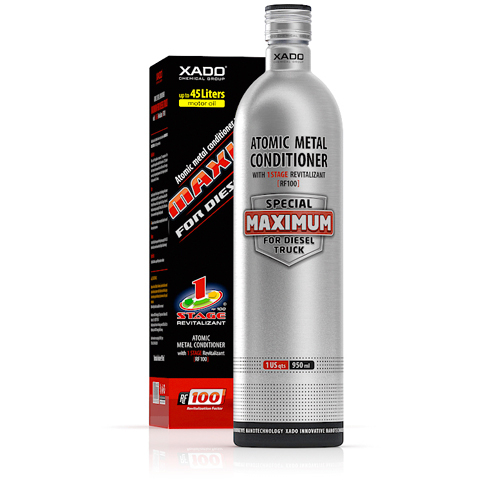 Atomic Metal Conditioner Maximum Transmission with 1 Stage Revitalizant is a second generation 2-component product designed for restoring manual transmission system. 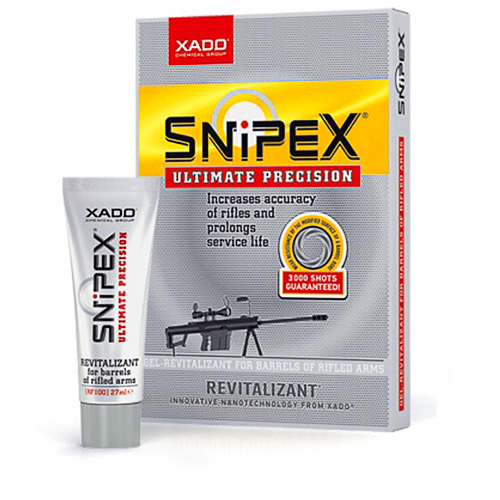 It contains Revitalizant compound that helps to reduce friction, restore worn metal in gear boxes, transfer cases and differentials and prevent future wear of the machinery due to formation of new protective coating. The product may be introduced into mechanical, robotized, sequential gearboxes including the Direct Shift. 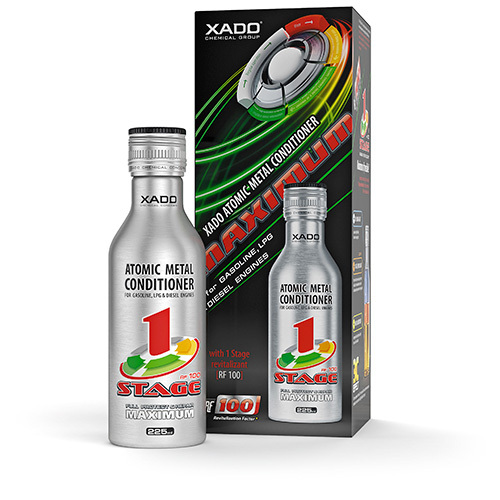 By using Atomic Metal Conditioner Maximum Transmission with 1 Stage Revitalizant you to increase the life span of the whole transmission system and prevent expensive repairs. 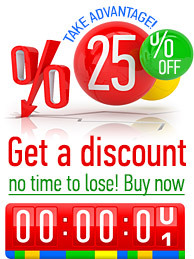 It is worth to be noted that one treatment lasts for 60, 000 miles. Add the content into the oil filler neck of the transmission system, transfer case or axle gearboxes warmed up to the working temperature. Drive about 5 minutes to dissolve the compound in the oil. Then drive as usually. It is not advised to conduct treatment of completely worn assemblies and parts of the manual transmission. 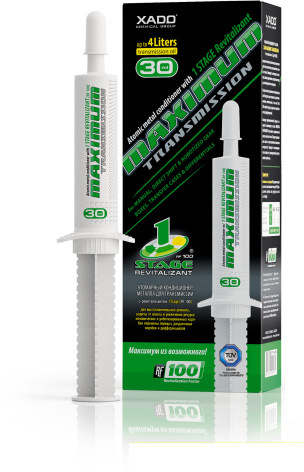 The product may be introduced into any types of oils for mechanic transmissions. 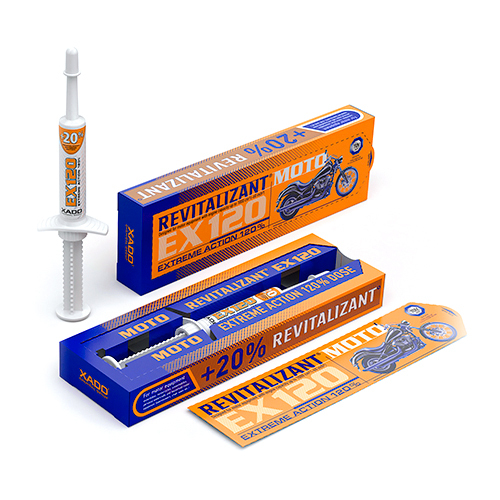 Revitalization process is considered complete after 600 miles of run, so it is not advised to change oil during this period.